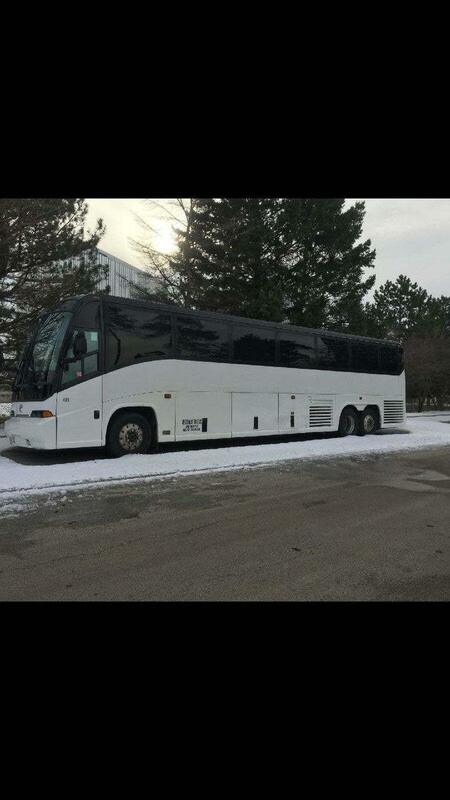 LimoBank is built around meetings and conventions in the Greater Chicago area servicing Chicago area airports, hotels and special events meeting venues. 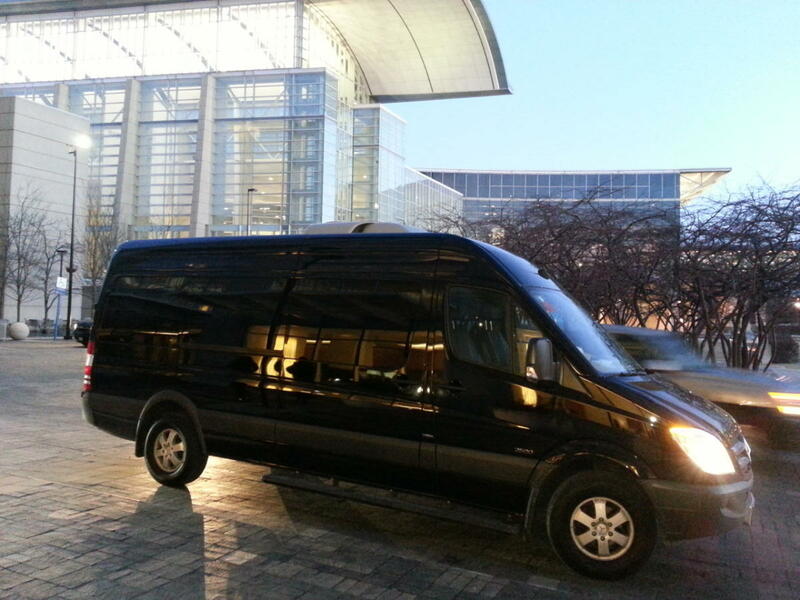 We deliver premium transportation logistics planning, executive car and bus shuttle services to McCormick Place Convention Center, Chicago, Suburbs and the Midwest area. 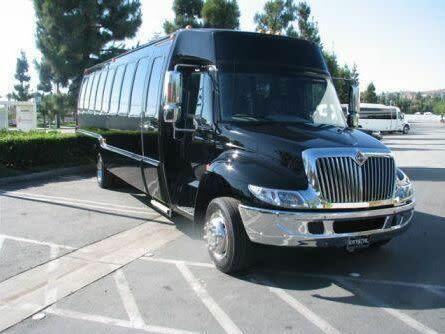 LimoBank service utilizes professional Staff and Drivers using a modern fleet of executive cars, limousines, SUVs, corporate vans, mini-buses and motor coach buses available for conferences, meetings or special event. For conferences and group meeting websites, we specialize in creating customized online reservation booking portal links for convenient online reservations. 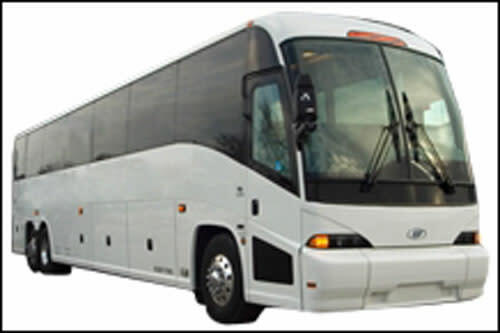 Airport car services and group bus shuttle transportation is provided to and from O'Hare and Midway Airports to Downtown hotels and surrounding Suburbs including out of state. 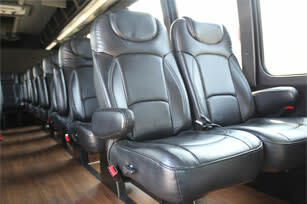 LimoBank specializes in group tours, group shuttles, point-to-point services, and hourly charter services. Please email us at info@limobank.com or call 1-888-546-6988 or direct (773) 457-9325 for a quote!